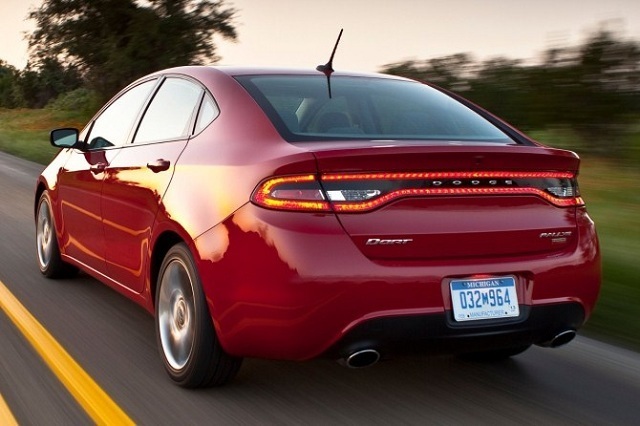 October, 2014 - Drive Dodge - Drive Sport! Dodge Charger is at the disposal of the American police already for a long time. Dodge carmaker revealed the new terrifying version of this cop car. 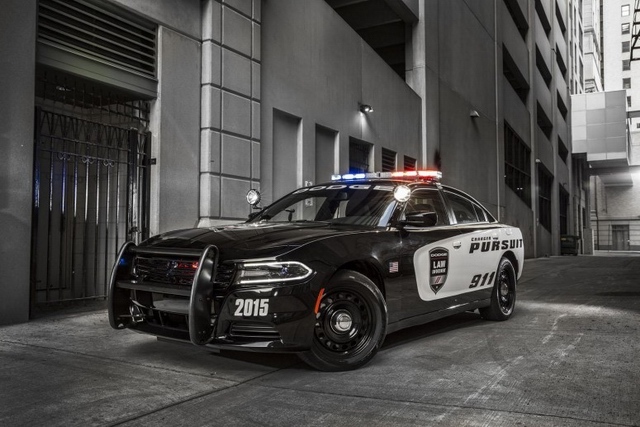 2015 Dodge Charger Pursuit received new redesigned front hood, skirts and rear bumper, C-shaped LED running lights, updated Charger’s signature wide crosshair grille. 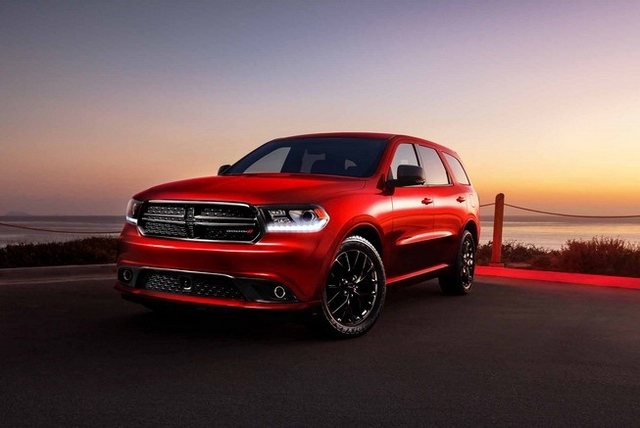 The Dodge Company designers decided to make the third generation of its three-row Dodge Durango SUV look more emotional. They presented the styling Blacktop Appearance Package. It includes original 20-inches light alloy wheels, twin exhaust; black glossy decor makes the car more sportive and aggressive. The black gloss is used for the radiator case design, rear-view mirrors. The owners also can choose the type of the body color: Billet Silver, Bright White, Brilliant Black, Granite Crystal and Redline Red. 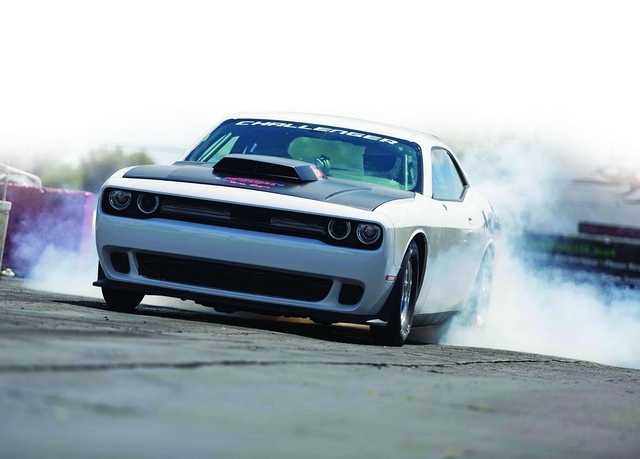 Every year Dodge company is more and more original redesigning its Challenger coupe version. At this time the Dodge Challenger got the Drag Pak created in a partnership with Mopar company. Under a huge hood you can find a legendary 707-horsepower Hemi engine. It is hooked up with the racing automatic transmission. 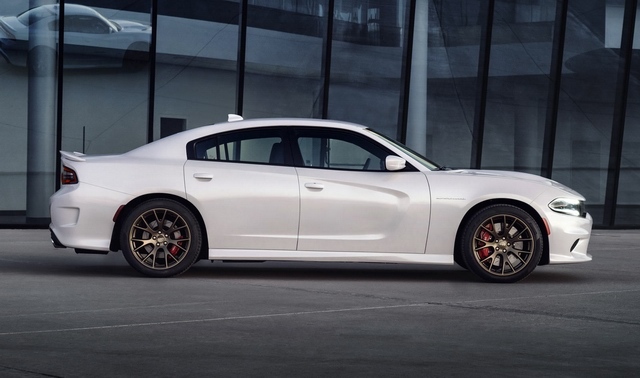 After 4 years of preparations the Dodge carmaker is ready to release its 2016 Dodge Part SRT. It will arrive in 2016 powered by the turbocharged four-cylinder engine providing 300 horsepower, and 300lb-ft of torque. This high-performance car with the advanced all wheel drive will have a manual transmission, sportive tuned suspension, and a lot of other improvements. The car will be built on the Alfa Romeo Giulietta platform.